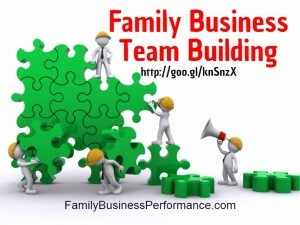 Home » Family Business Blog » Family Business » Family Business Team Building – What Is It? Family Business Team Building – What Is It? The primary skills required for family business team building are identifying and recognizing the right issues, and dealing with them in an appropriate manner. Our personal and business lives are increasingly intertwined in a family business. It may include extended family members (in-laws, uncles, cousins) of various cultures and diverse backgrounds. We are expected to get along with them instantly. Therefore, there is a need to adapt to these changes as swiftly as possible. In a family business environment the team membership is frequently unchanging, or it changes slowly over time. The relations between the team members have a bearing on the performance of the team. If a team member leaves or another joins, it greatly affects the dynamics of the team and there is a need to foster healthy business relationships between them. The key to the success of any business is an effective teamwork. 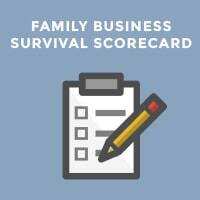 This is even more crucial in a family business. The more cohesive a team, and the more harmonious the team environment in which family members work together, the better the results you achieve. A fractured business team is a serious handicap for any family business. Business team building starts with a common vision and a common goal, leading to functioning together to promote the best qualities of each member of the business team. Implementing complex plans and strategies as work is split into different areas of responsibility, enabling the team to tackle complex problems more efficiently as a group than as individuals. Working together, the business team can come up with creative solutions. 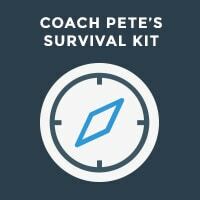 Brainstorming leads to solutions that would probably not evolve singly. 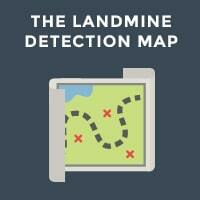 Business team building is a necessity because teams are more enduring than individuals are. If one person of the team leaves or retires, it may make the project difficult for some time, but will not cripple it. What are you doing in your family business to build your team? I would love to hear your experiences. If you would like some assistance, contact me.